It’s the last day of WOVEMBER, which means that our month-long celebration of WOOL is drawing to its end. However we hope that the ideas which have been shared here will continue to live on as a kind of celebratory archive of WOOL-LORE, and that you’ll be back next year for a reprise of this month-long celebration of all things WOOL, WOOLLEN and WOOLLY. Even if the Fashion Industry has been fully revolutionised by then (!!!) 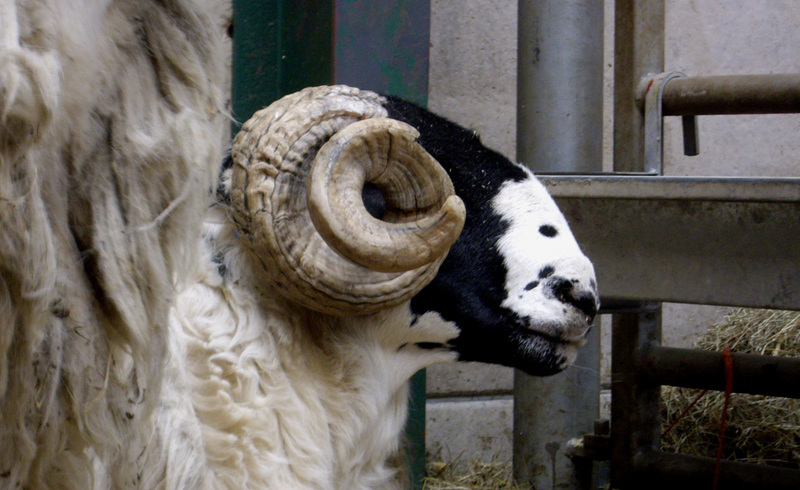 perhaps Wovember can become an annual opportunity to reflect on – and celebrate – What Wool Is. In the meantime, as long as garments containing low quantities of WOOL can still be described as ‘wool’, ‘woolly’ and ‘woollen,’ we hope you will agree there is a place for WOVEMBER in the yearly calendar. Thank You all so much for your amazing contributions; for your thoughtful comments; for your incredible photographs; for the posts you have done and the tweets you have sent; for the photos you have taken and for the wool you have worn. We started out this month feeling so excited about WOOL and SHEEP, and I don’t think either myself or Kate could have imagined how much that excitement would deepen and grow by sharing it with you all here. So thank you for contributing to that and for giving WOVEMBER momentum and depth with your insights. It will take us a wee while to get all of the photographs uploaded to the gallery page as you are some enthusiastic and prolific photographers! The quantity of entries we have received is impressive, inspiring, and well worth the wait, so do bear with us and we promise you will not be disappointed! Everything submitted before midnight GMT November 30th 2011 will make its way there, but it will take us a few day, as will the judging of all your wonderful photos for the competition. Prizes and winners will be awarded in due course, so stay tuned for further news on that front. There is still time to buy badges feat. 100% WOOL from my Etsy store; approximately 4 hours of time! All orders placed by midnight GMT November 30th 2011 will be posted out by the weekend. I have applied a 15% discount to all Wovember badge orders placed in the last hours of WOVEMBER; to avail of the offer, type WOVIFYME when prompted to enter a discount code at the check in. 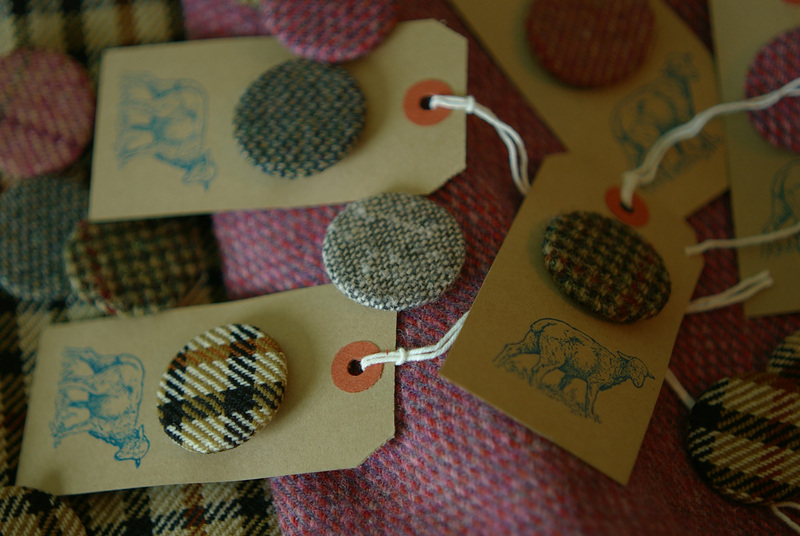 Orders of 5 badges and over will also get an additional wool-covered badge for free. All orders placed since Monday will also receive a free WOVEMBER badge. Finally, there will be one last WOVEMBER post; it will go out later tonight and will be ready for you to read on the run into December.